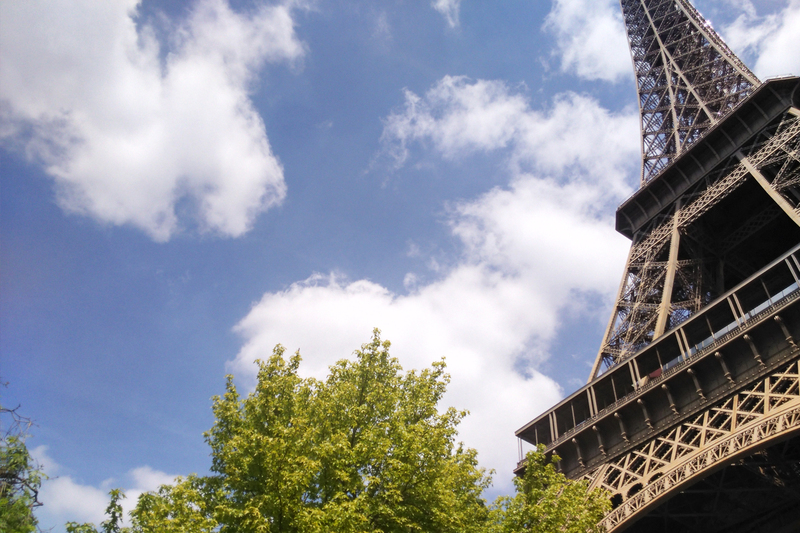 A couple of weeks ago a friend and I went to Paris for 4 days to celebrate finishing university. We knew while we were in Paris that we wanted to make Disney a big part of the trip, so started looking online for prices and times. 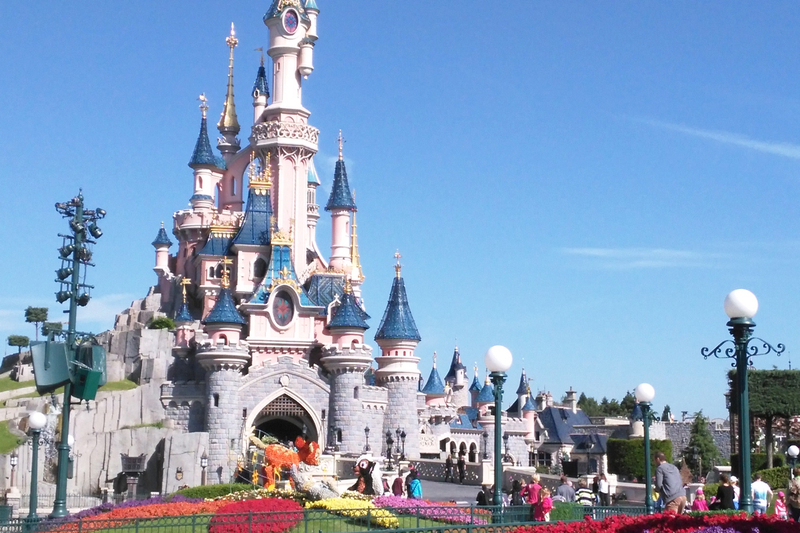 It didn’t take long until we started looking through our emails and found a Disneyland Paris trip on Wowcher Go, and after only a week of thinking about it we had booked it. We decided to choose this deal as it included all of our basic needs, travel and somewhere to stay as well as 1 days activities. It did not take us long to plan out all of the extras that were not included such as transfers, meals and an extra park ticket. You book and pay for the deal online and then have to call the company it all goes through to make your reservations. This was a slightly prolonged process for us and took 3 or 4 phonically back and forth to get everything booked correctly. On the deal we were told our flights were evening (going out) and morning (coming home) which meant we would only have 2 full days in Paris, however when we rang to book we were offered different flights at a price of £30 each. When we declined this it only took one more phonecall before we were offered this change for free, meaning we had a morning fight going and an evening flight coming home. This meant we had 2 extra days in Paris that we could now use. The overall booking process only took 2 days, then confirmations and tickets were sent out to us gradually. 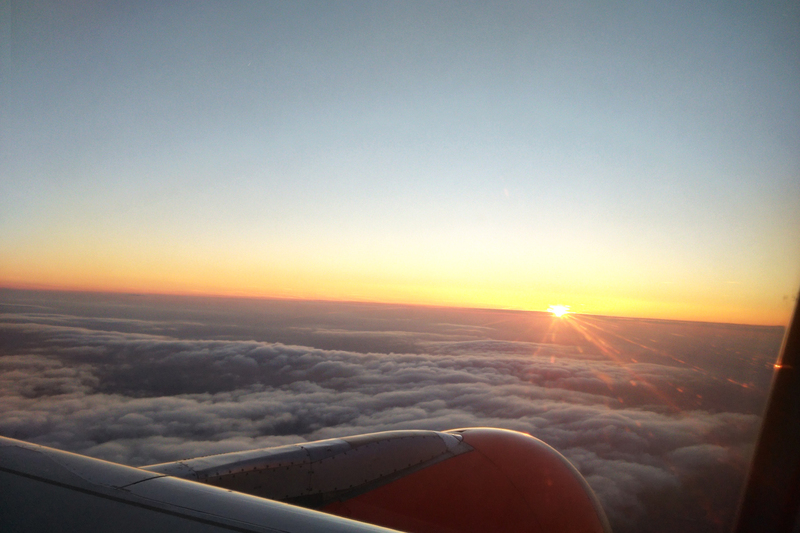 The only extra contact we had to make was to the airline (EasyJet) as the deal only included hand luggage. We decided to pay for one bag to go in the hold so we did not have to worry about space when packing to come home. We did this over the phone a week before we left and it cost us £30 return, much cheaper than the on arrival price. The hotel we stayed at was The Kyriad hotel, on the free Disney bus route. Check in was any time after 3pm, so we spent a few hours in Paris itself before heading to the hotel. We got to the hotel via train (to the Disney Village) and then shuttle bus to the hotel. The bus only took 5-10 minutes and dropped us right outside the lobby. Check in was really simple and took less than 10 minutes then we went straight to the room. We were given a twin disabled room (not too sure why) which was at the end of a corridor. There was loads of room in the room and bathroom which meant we could easily put our bags out and spread out a little. The beds were clean and comfortable with enough room in-between. The bathroom was spacious, but could have done with a separate stand alone shower as the bath-shower was awkward (thankfully my friend knew how to alter the setting and position of it!). The room was cleaned every day while we were out but they never moved our things, which they often do in hotels, so I thought that was really good. 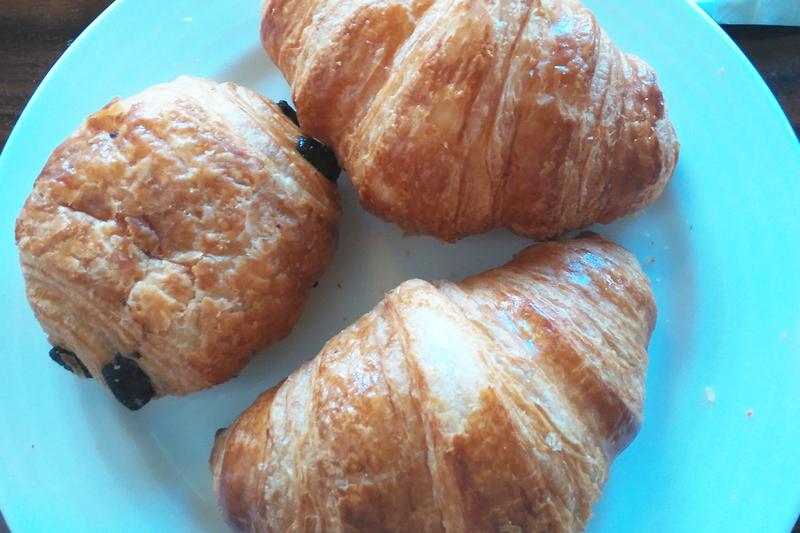 The breakfast was served in the hotel canteen and included the traditional on the continent breakfast of meats and bread, cooked goods such as egg, beans and sausages and of course pastries and sweet bread. They also had a range of spreads and toast making services as well as self-serve drinks. Breakfast was serves as a buffet so you could go up as many times as you want, meaning we filled up for our day at the parks! We spent 2 days at the parks, one at Disneyland (with the ticket that was provided with the deal) and another at Disneyland Studios (I will write about these seperately!). We only had snacks both days for lunch thanks to our buffet breakfast and ate all of our evening meals in Disney Village. On the final day check out was 11am, and our flight wasn’t until 8pm, so we got up and had breakfast then went back to the room and packed up. Check out was again very simple, and thankfully the hotel had free bag storage. We placed our bags in the lockable storage and headed to Disney Village for the last day of shopping! We headed back to the hotel mid afternoon to collect our bags and then get the coach transfer back to the airport (only €20 per person!). We spent 3 hours waiting in the airport once we had arrived. We were dropped at the opposite end to our gate and spent around 15 minutes walking to check-in. There was no queue so we got right through both check-in and security. We then believed we had to go straight to the gate, however after passport control we soon realised we had passed the majority of the shops and eating venues and were stuck with only a sandwich shop and a rather bad area of duty free. We spent 2 sad hours in this area as the flight was delayed, so we were quite happy when we finally got on the plane! Overall it was a great trip, and I would happily book with Wowcher again. It gave us a great taste of Disneyland Paris at a very reasonable price, and left us wishing we could go again immediately after! I would give Wowcher a 8/10 for this, and will seriously consider them again for my next short break.